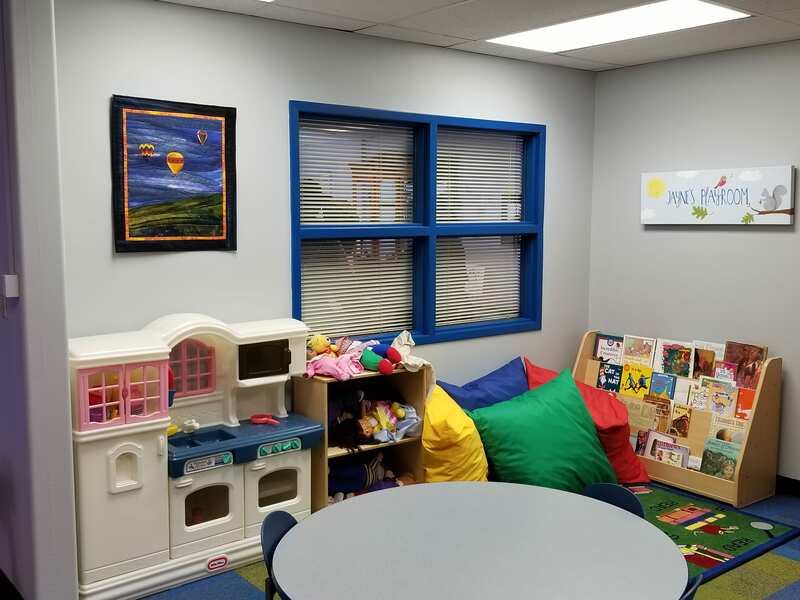 The Children's Advocacy Center is a facility-based community partnership dedicated to a team approach by professionals pursuing the truth in child abuse investigations. Professionals from child protective services, law enforcement, prosecution, victim advocacy agencies and the medical and mental health communities come together to investigate and intervene in cases of suspected child sexual and serious physical abuse. 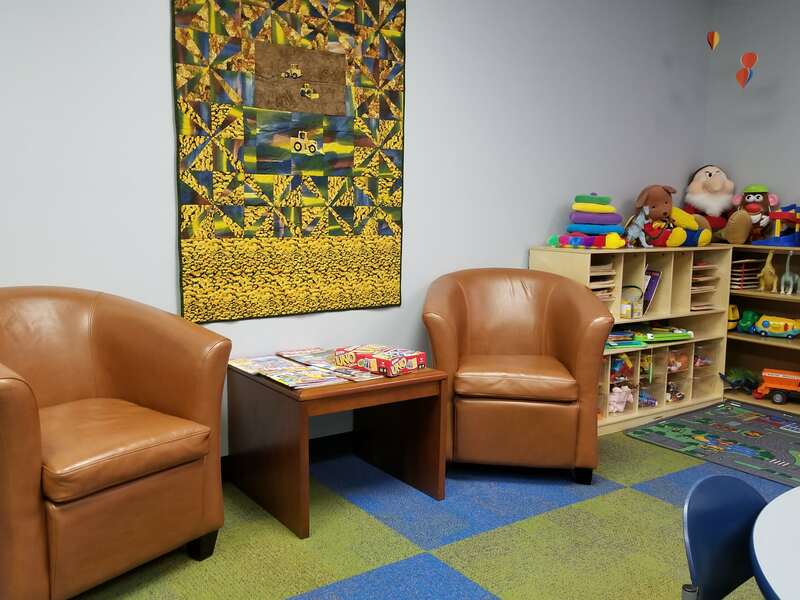 The Children’s Advocacy Center is designed as a safe and welcoming place for children to be heard, while ensuring that children are not further victimized by the systems intended to protect them. them. The mission of the Children's Advocacy Center is to coordinate a timely, comprehensive, and multidisciplinary response to child sexual abuse and serious physical abuse allegations in a safe, agency-neutral, child-focused setting. What Are Children's Advocacy Centers? 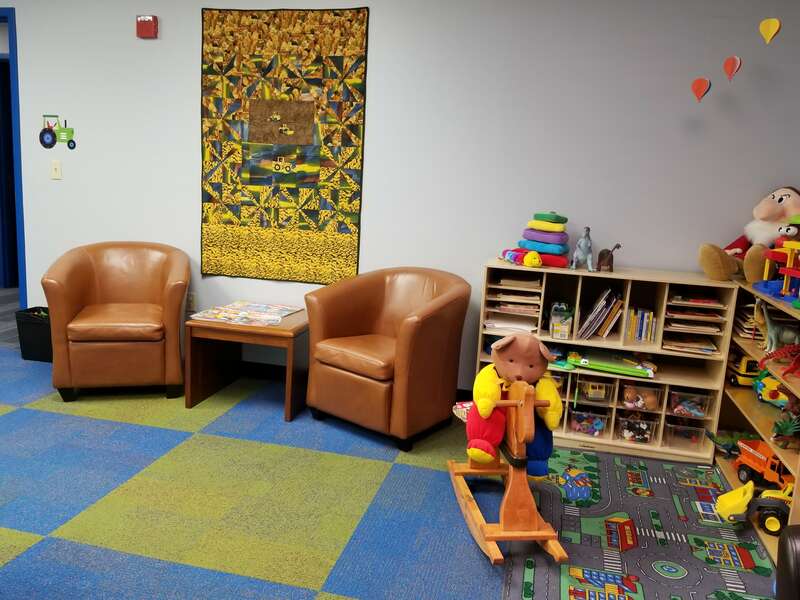 The development of Children's Advocacy Centers in Illinois began in DuPage County in 1987 under the leadership of then State's Attorney Jim Ryan. In 1989, specific requirements for the establishment and operation of Children's Advocacy Centers in Illinois were formalized by the passage of the Child Advocacy Center Act. 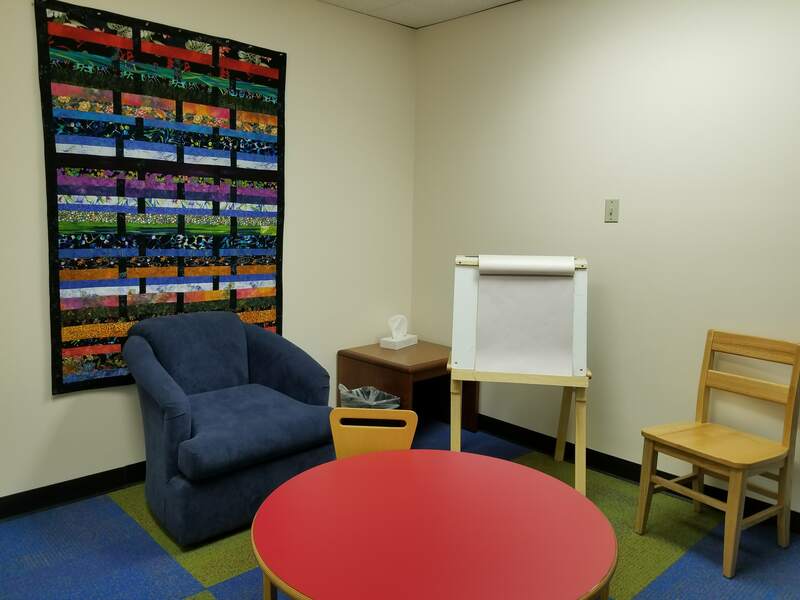 Children's Advocacy Centers are child-focused, facility based programs in which representatives from responsible agencies meet to discuss and make decisions about the investigation, treatment and prosecution of child sexual abuse and severe physical abuse cases. This multidisciplinary approach brings together under one umbrella all the professionals and agencies needed to offer comprehensive services: law enforcement, child protective services, prosecution, victim advocacy agencies, and the mental health and medical communities. The Children’s Advocacy Center is administered by a Governing Board whose role is to promote interdisciplinary communication and training personnel from various Champaign County offices, agencies, departments, and local service providers ; to supervise, oversee, and communicate policy for the operation of the Children’s Advocacy Center; to make such reports to contributing officers, agencies, and departments as may be required; and to act as liaison to the multidisciplinary professionals involved in the Children’s Advocacy Center. The Executive Director, Family Advocate, Multidisciplinary Team Coordinator, and Forensic Interviewer are responsible for overseeing the daily operations of the Children’s Advocacy Center. Their combined efforts ensure the provision of a coordinated, timely, comprehensive, and multidisciplinary response to child sexual abuse and serious physical abuse allegations. 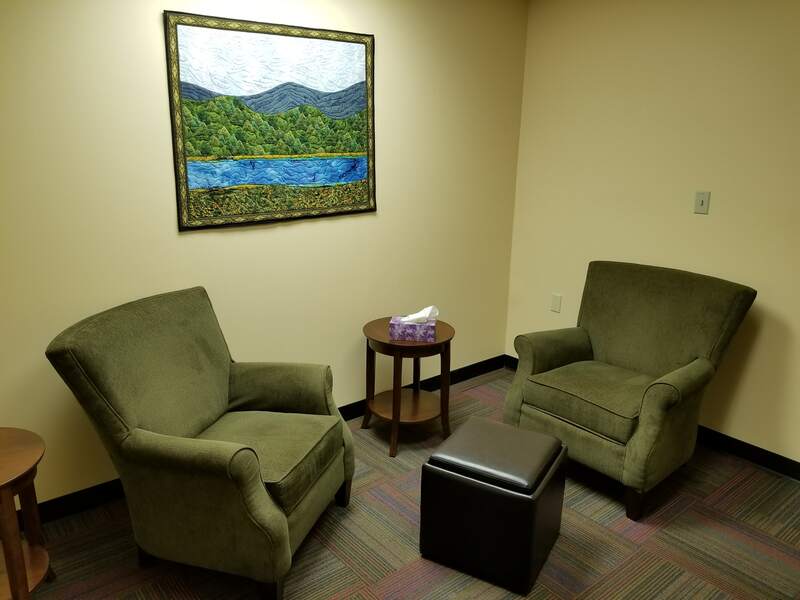 The CAC works collaboratively with local agencies and service providers to facilitate interviews, make medical and treatment referrals, and provide support to child victims and their non-offending family members throughout the life of the case. More immediate follow up to child abuse reports. 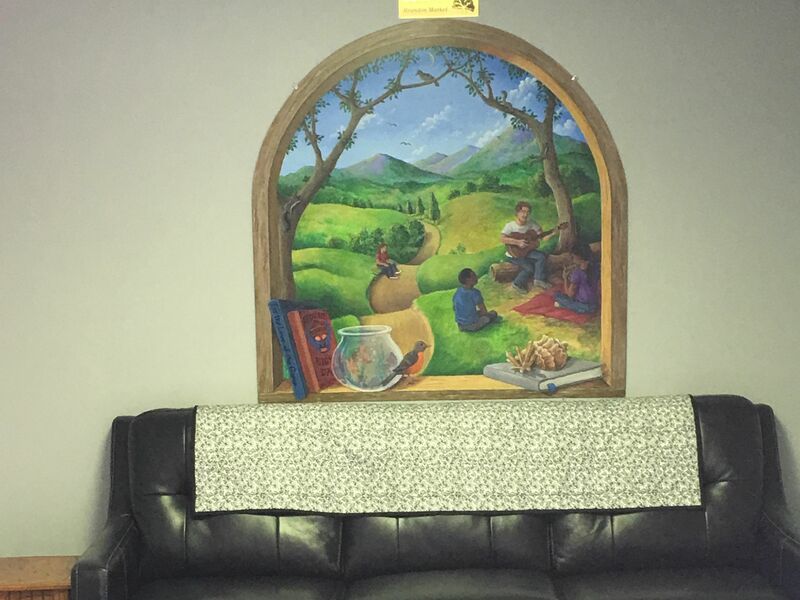 By coordinating services for the child from the moment a case opens, the center ensures immediate follow-up on reports of abuse as well as ongoing collaboration between the agencies. More efficient medical and mental health referrals. Open communication and case coordination facilitates the timeliness with which the child and family receive needed service. Children receive prompt and ongoing services that are tailored to their specific needs and family situations. Interagency agreements between the Center and other social service agencies assure that children receive prompt medical care and mental health therapy. Reduction in the number of child victim interviews. 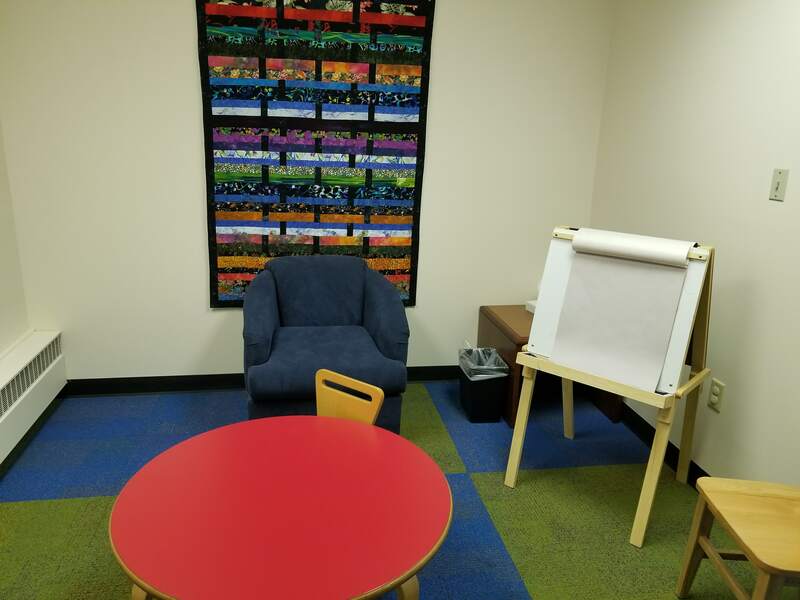 The multidisciplinary team coordinates the interview of the child and non-offending family members at the Center. By coordinating the interview, the child is not subjected to multiple interviews by multiple agencies involved in handling the case. Increased successful prosecution. More offenders are held accountable through improved prosecution of child abuse cases. By coordinating the process of how information is collected and disseminated, child advocacy centers improve the quality of information provided to prosecutors and juvenile court attorneys. Experienced professionals who have been specially-trained to interview children thoroughly investigate allegations of abuse. Their child-focused approach produces a greater quantity of reliable information used in criminal, civil and juvenile court proceedings. Consistent support for child victims and supportive adults. More non-offending family members are empowered to protect and support their children throughout the process and beyond. The CAC will ensure the family is connected to the appropriate resources and services based upon the specific needs of the family.